What if we sustain Suez Canal development? ECES explores the possible scenarios if the Suez Canal Region’s development strategy was sustained until 2052. 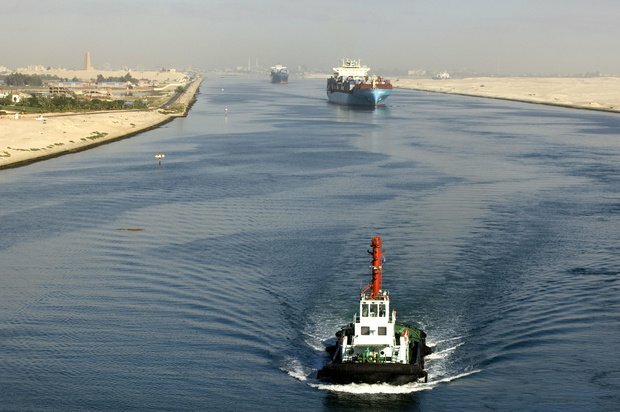 The Suez Canal Region’s GDP increases by 4 times to reach LE 325 billion. The industrial sector’s share in the region’s GDP increases from 19 percent in 2012 to 47 percent. The industrial labor force in the region increases by 4 times its level in 2012 to reach 2.2 million workers. The Suez Canal Region’s GDP increases by 6 times to reach LE 341 billion. The services sector’s share in the region’s GDP increases from 42 percent in 2012 to 66 percent. The service-oriented labor force in the region increases by 3 times its level in 2012 to reach 6.5 million workers. b The Suez Canal Region incorporates five governorates: Sharkiya, Ismailia, Port Said, North and South Sinai.